Curious if SAI will sell these gauges? What, no one has seen these new Shelby/Auto Meter wireless gauges yet? Those look cool .... an awesome upgrade for sure. They look very cool and according to the video you can change the background color through an app. However, since they run Bluetooth off the ODBII port they probably aren't quite as accurate as the ones you got hard wired in your Terlingua. Lots of discussion on Mustang6g forums about how you can swap out the GT premium gage's with the Ecoboost set to get a real boost gage when you install a supercharger, not just vacuum. Most of the guys there say the hard wired gage would be more accurate for boost then off the ODBII signal. Still cool nonetheless and I'm sure a decent gage. I just wouldn't feel like yours was inferior in any way. 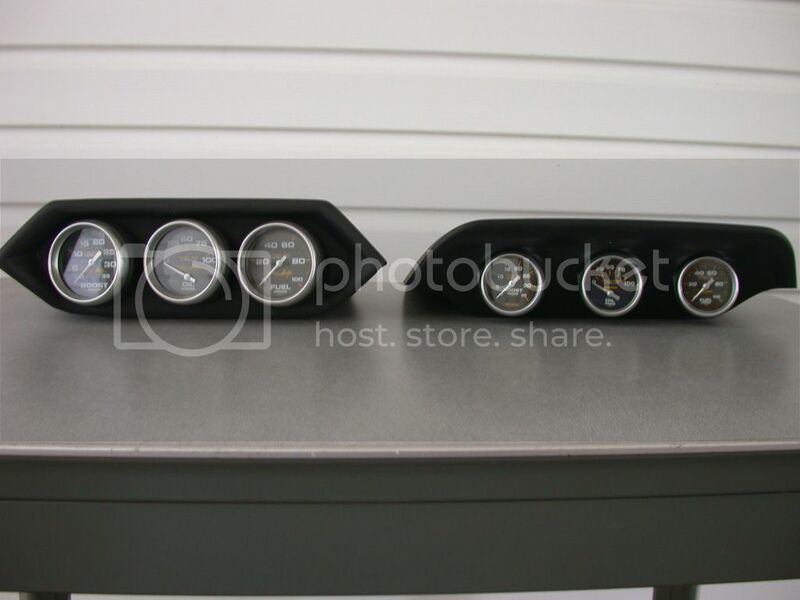 ^^^^^The original Super Snake dash pod gauges shown on left were 2-5/8". 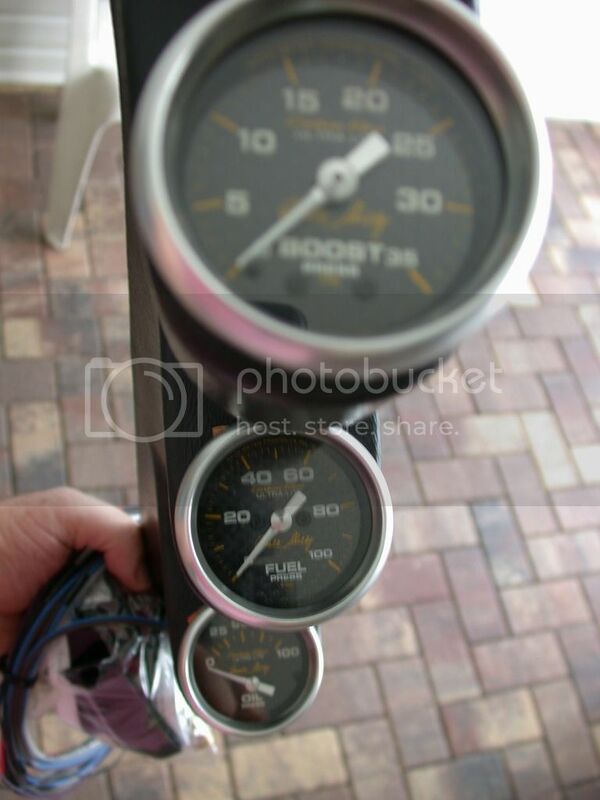 I wouldn't mind having a set of these Cobalt gauges as long as they were Shelby branded. It would be nice to color change the back light to close match the My Color option in the car.